This seems to be where the 'Underworld' rumors came from. Trailer should be up soon. Sounds pretty solid. Hanging for the trailer! Eh, this isn't blowing my skirt up. Sounds like a rehash of the 2002 Bounty Hunter game, except with no connection to any of the films whatsoever. Can anyone tell me why Lucas Arts is not doing KOTOR 3? Enough with this Bounty Hunter 2.0 and that Old Republic MMORPG crap. Just give us KOTOR 3! Is it really too much to ask? Personally, I think LucasArts is past due for new bounty hunter game. The “Mature” concept does give me pause. I suspect this is a reference to increased violence and sleazy mob dealings. 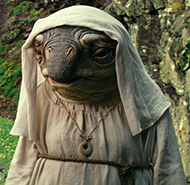 I hope it doesn’t relate to characters traipsing around the GFFA dropping f-bombs and smoking Death Sticks. That would be a little silly. LucasArts has gone through a bit of turmoil these last 6-7 years. They transitioned from a developer to primarily a publisher, lost two executives and laid off much of their staff. They've been ramping up for 1313, hopefully they've found their feet again. Looks amazing! Hard to believe that the second clip is actual gameplay. A new trailer is below. It gives a brief shot of Level 1313's perpetual night environment. The Merc troopers look pretty cool. LucasArts maintains that none of this is prerendered. It's safe to say this will be a PC/next-gen console release. The game reportedly would have featured Boba Fett as the protagonist. Now that EA has the exclusive license to produce Star Wars games and EA DICE is developing a new Battlefront, there may still be a chance 1313 gets passed onto another developer. Kotaku has posted a pretty telling write-up about the things that led to LucasArts' demise. It not only describes the poor management we had already heard about but also some direct involvement from Lucas that stagnated 1313. 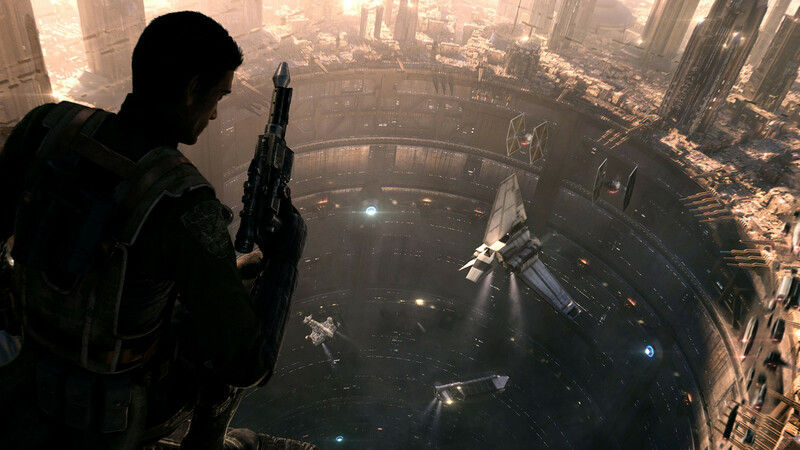 Disney did not renew the rights to Star Wars: 1313 on the 23rd of December 2013, suggesting that the project was officially abandoned and more than likely wont be getting released. Or we could probably see a name change on it. 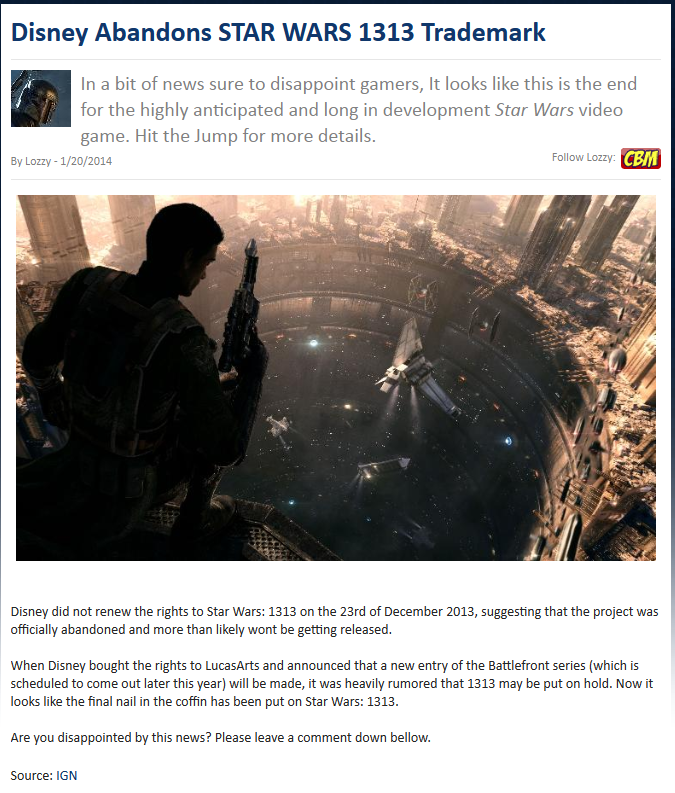 Not to burst any bubbles, but Lucasfilm hasn't had the best track record for games. I'd be surprised if Disney moves forward with the concept. 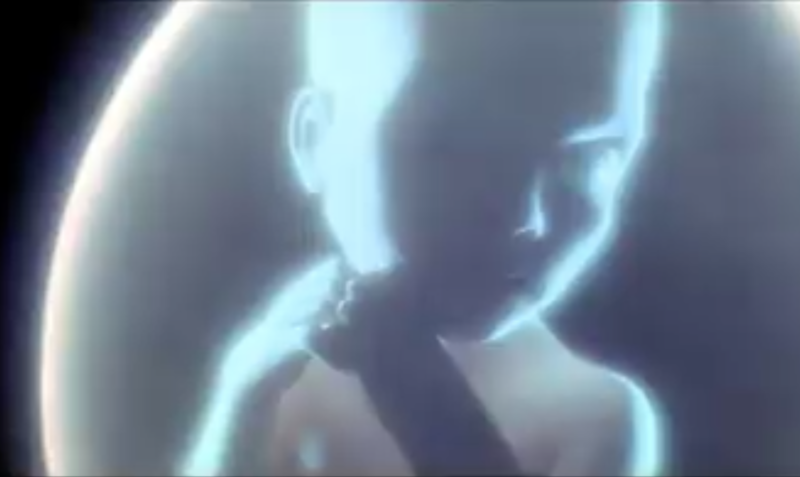 "...but you’d have to imagine Star Wars Underworld – as it was originally conceived – is dead. First of all, there’s Star Wars Rebels, set in the same time period." Rebels takes place 15 years after ROTS. So what happened during that missing decade and a half? Perhaps a new conception of Underworld would take place during that time frame? I think it's fair to say that with the ST, Rebels and the standalone films the live-action show is dead. I don't think we'll hear much about this again until after the sequel trilogy is done.